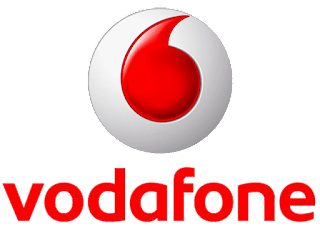 Vodafone has introduced New Rs 177 and Rs 496 plans for new Vodafone users and Mobile number portability customers. Rs 496 Plan offers 1GB data daily & Unlimited free calls for 84days.Rs 177 Plan offers 1gb data daily and Unlimited calling for 28days.These Plans are available for new users and those who port to Vodafone. Vodafone SuperWeek pack offers unlimited local and STD calls to any network along with 500MB data at Rs. 69 with 7 days of validity. 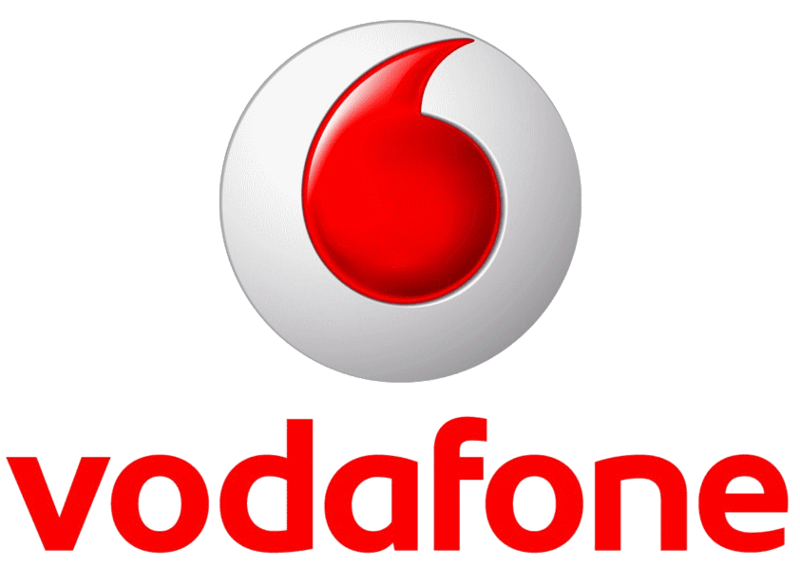 Vodafone said that customers can make unlimited repeat purchases of the pack.